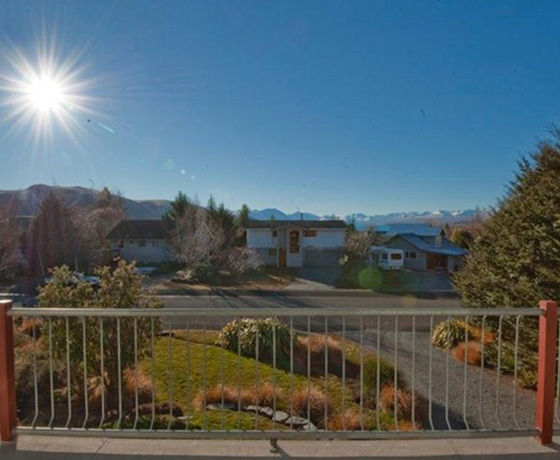 Creel House is located in the village of Lake Tekapo and is an excellent base for exploring the Tekapo and the Mt Cook region. Your hosts, Rosemary & Grant invite you to stay in their three storied home built by Grant in the style of a Norwegian chalet. 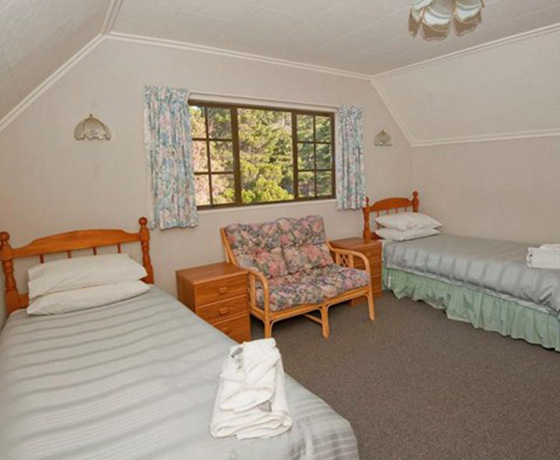 All rooms are spacious and comfortable with three guest bedrooms, two doubles (queen beds) with private bathrooms, and twin room with two single beds and ensuite. 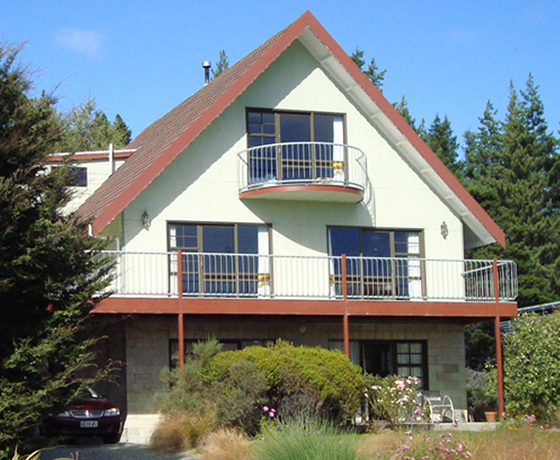 The accommodation is on the middle and upper floor with guest entrance and lounge. A continental breakfast is served with homemade produce. Enjoy a 12 minute walk to the restaurants and shops, or five minute drive. 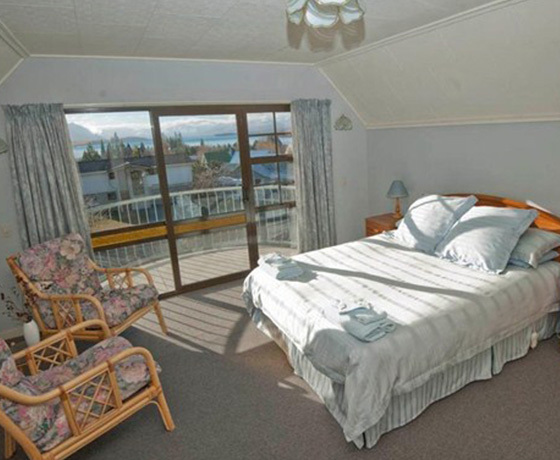 How to find Creel House Bed and Breakfast? From Fairlie SH 8 approaching Lake Tekapo, turn left into Hamilton Drive, follow road to give way sign. Proceed straight ahead onto Murray Place, 200 metres on left hand side of street. From Twizel State Highway 8 turn right into Greig Street, 100m east of the dam bridge, follow road round and up to the top of hill, turn right into Murray Place. Creel House is signposted 200 metres on left hand side of street.